Margaret Jacob’s book helps us understand how scientific knowledge became integrated into the culture of Europe through the 1600s and 1700s, and how the different social and political conditions of different European countries influenced the application of science to material prosperity. Jacob enhances our understanding of the role of science in the Industrial Revolution, and provides insight on why Britain’s distinctive approach to the utility of science enabled it to industrialize generations earlier than any other country. 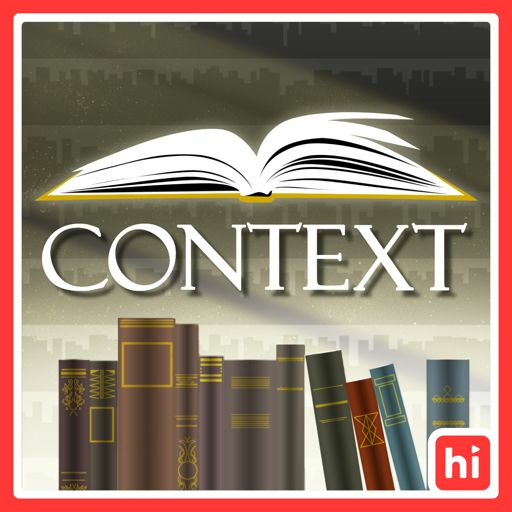 You can support Context on Patreon at https://www.patreon.com/context, or through https://bradharris.com.